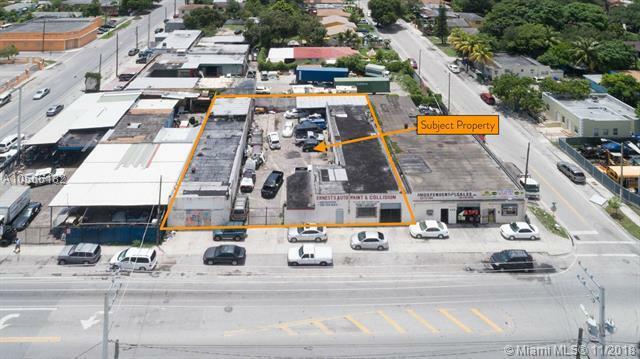 Located in Little River, one of Miami's hottest emerging neighborhoods, this 6100 square foot warehouse offers a lot of opportunity to those with vision. 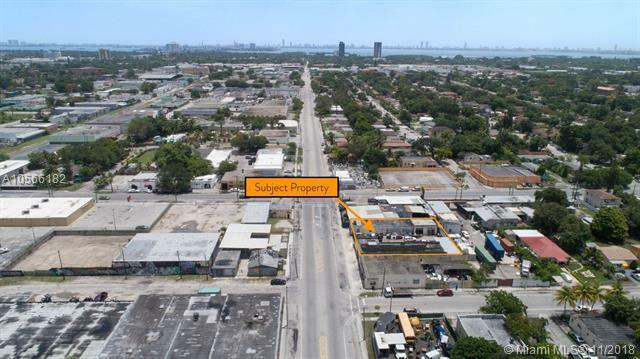 Owner-occupied for the last three decades, this property currently serves as an paint and body shop with twelve bays, three bathrooms and office space. Create great income potential by converting the bays into small creative and office use - which is heavily in demand. Other properties highlights include CBS construction, 3phase electric and parking. 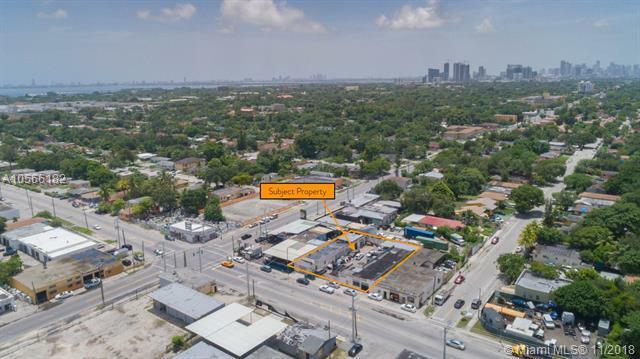 The property offers quick access to I-95 and Miami International Airport, in addition to being minutes from Miami International Airport, Miami Beach, Downtown Miami (Port of Miami and Brightline's Central Station), Miami Design District, Wynwood Art District, Midtown. Very motivated seller. 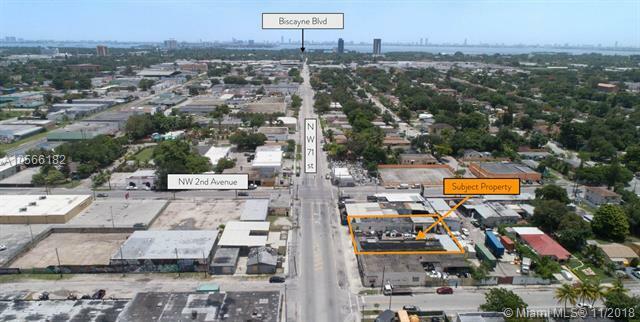 Listing courtesy of Urbanize Properties.